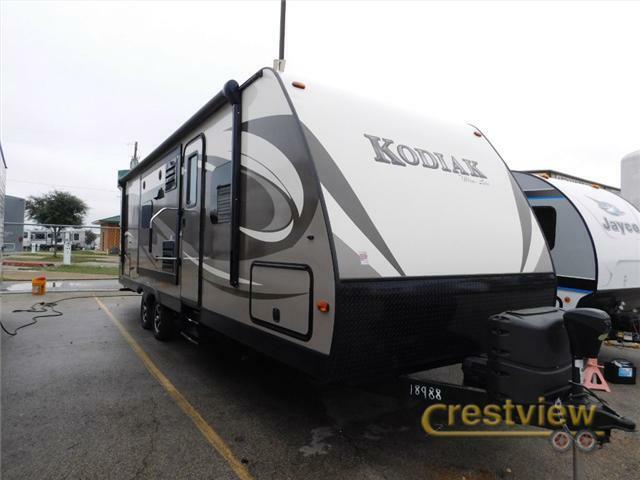 Dutchmen Kodiak Travel Trailer w/Rear Full Bath Including: Tub/Shower, Toilet, Linen Cabinet & Sink w/Overhead, Pantry, Kitchen Island w/Sink, Slideout Microwave, Overhead Cabinet, 3 Burner Range & Refrigerator, Slideout Booth Dinette & 64" Sofa w/Overhead Storage, Ent. 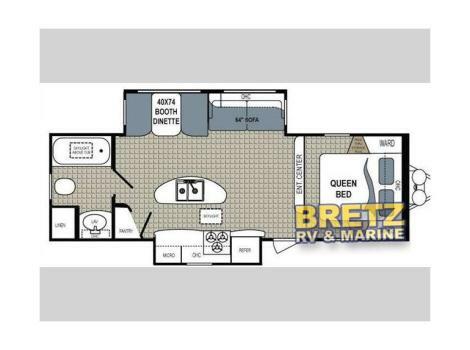 Center, Front Queen Bed w/Wardrobes Both Sides, Pass-Thru Storage and More! 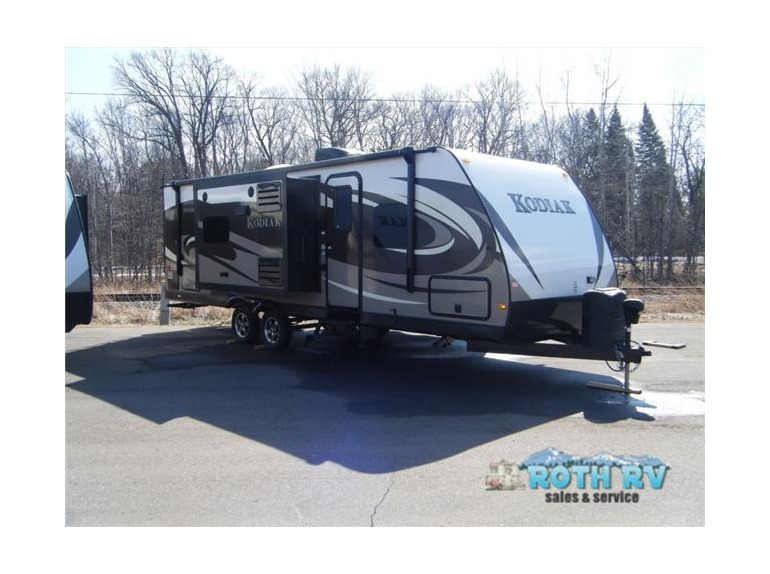 2012 Dutchmen RV Kodiak 279RBSL, Dutchmen Kodiak Travel Trailer w/Rear Full Bath Including: Tub/Shower, Toilet, Linen Cabinet & Sink w/Overhead, Pantry, Kitchen Island w/Sink, Slideout Microwave, Overhead Cabinet, 3 Burner Range & Refrigerator, Slideout Booth Dinette & 64" Sofa w/Overhead Storage, Ent. 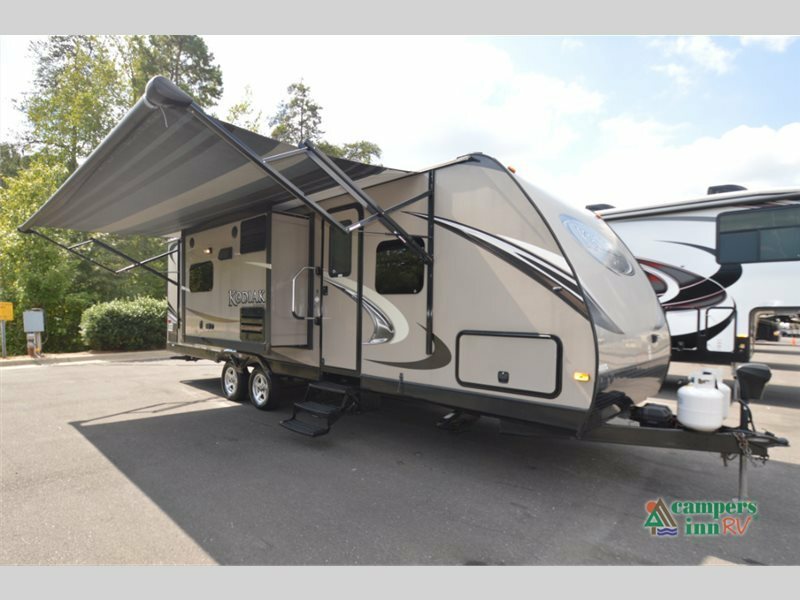 Center, Front Queen Bed w/Wardrobes Both Sides, Pass-Thru Storage and More! 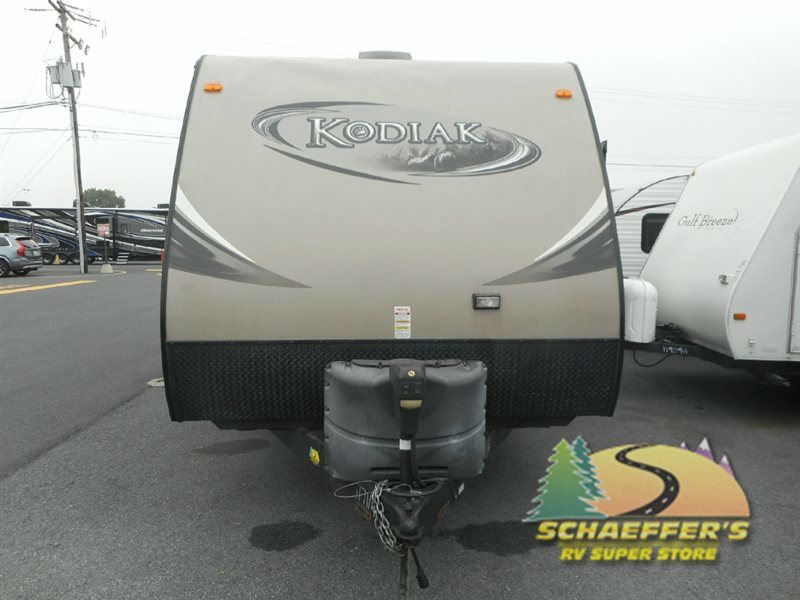 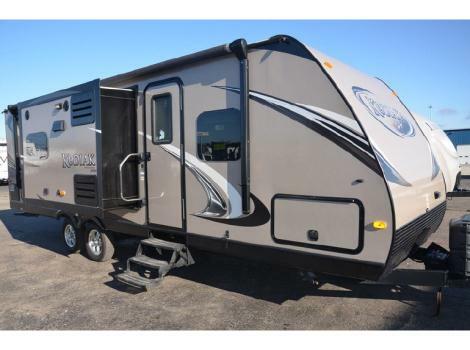 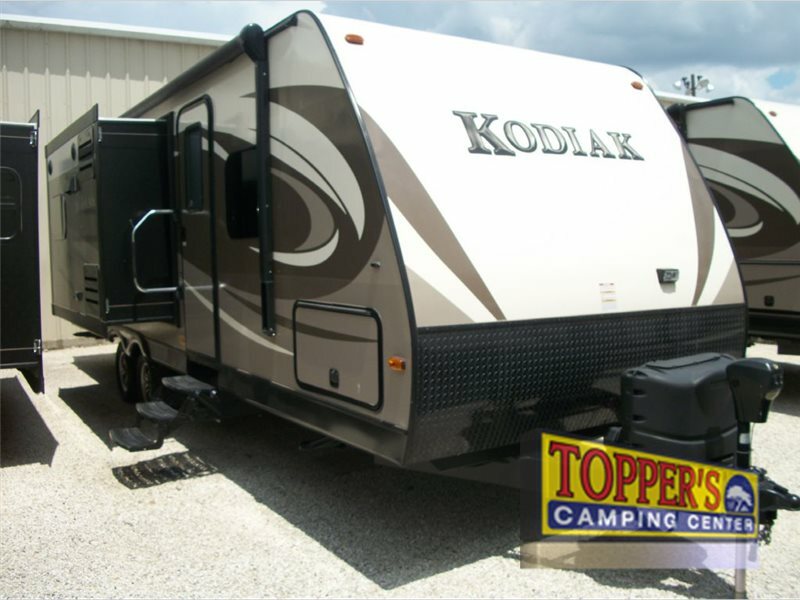 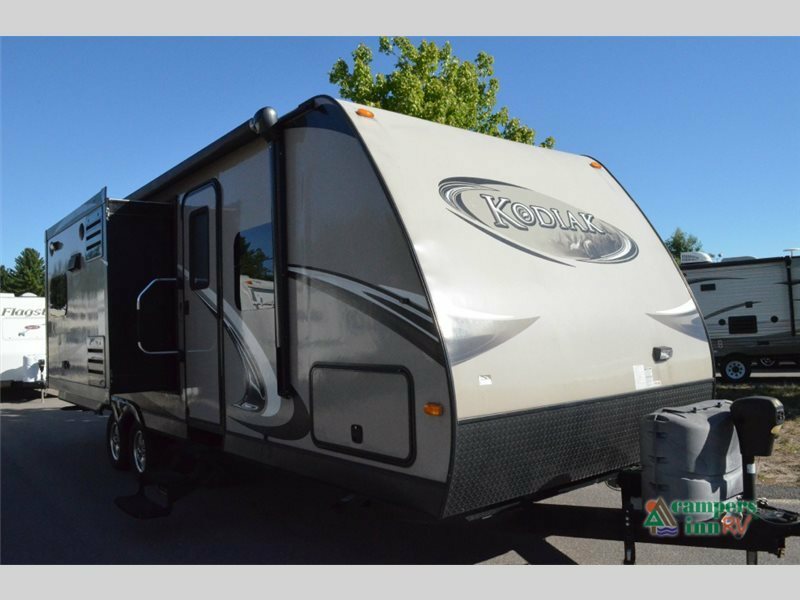 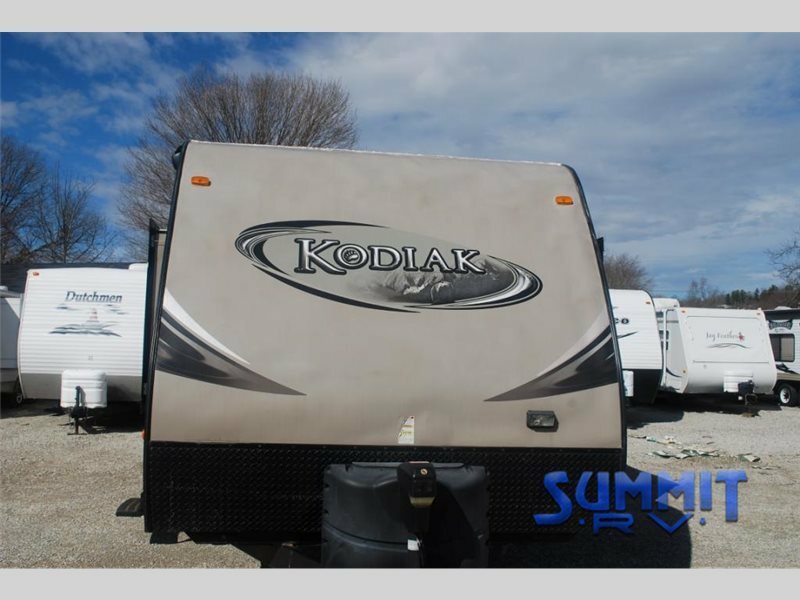 2013 Dutchmen RV Kodiak 279RBSL, Dutchmen Kodiak Travel Trailer w/Rear Full Bath Including: Tub/Shower, Toilet, Linen Cabinet & Sink w/Overhead, Pantry, Kitchen Island w/Sink, Slideout Microwave, Overhead Cabinet, 3 Burner Range & Refrigerator, Slideout Booth Dinette & 64" Sofa w/Overhead Storage, Ent. 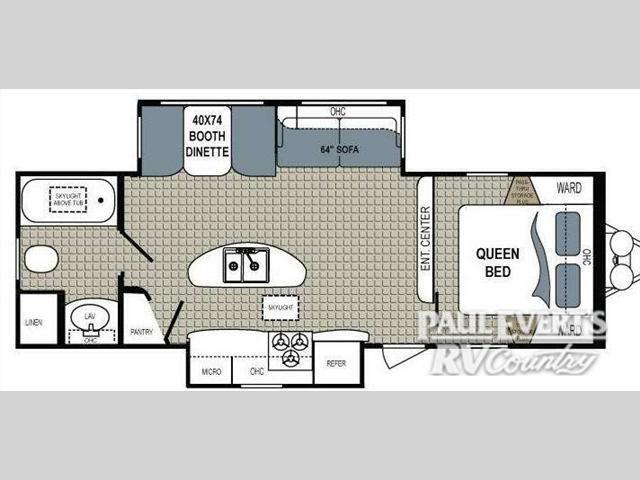 Center, Front Queen Bed w/Wardrobes Both Sides, Pass-Thru Storage and More!